​With OpenPDM ​CCenter, ​all PLM project data is secured and synchronized outside your IT Infrastructure. The data is available to all parties within a protected environment, enabling quick on/off boarding of partners during development ensuring enterprise-wide plm collaboration. Do you need a secure, tailor-made solution to exchange and manage automated PLM data ? ​Globally distributed projects involving multiple partners require major coordination of product development data. OpenPDM CCenter, a Collaboration Platform, can simplify your coordination efforts. It ​ensures that enterprise-wide synchronized data is available in a secure, ​protected environment. 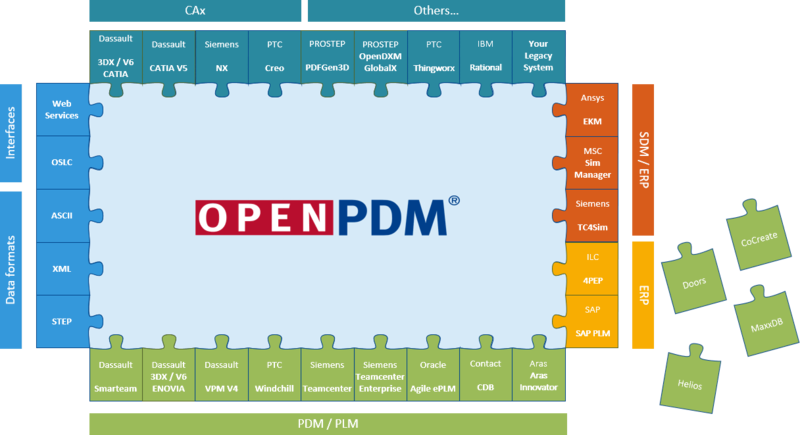 ​​OpenPDM CCenter will extract PLM, CAD and structured data and then update the data across all domains. 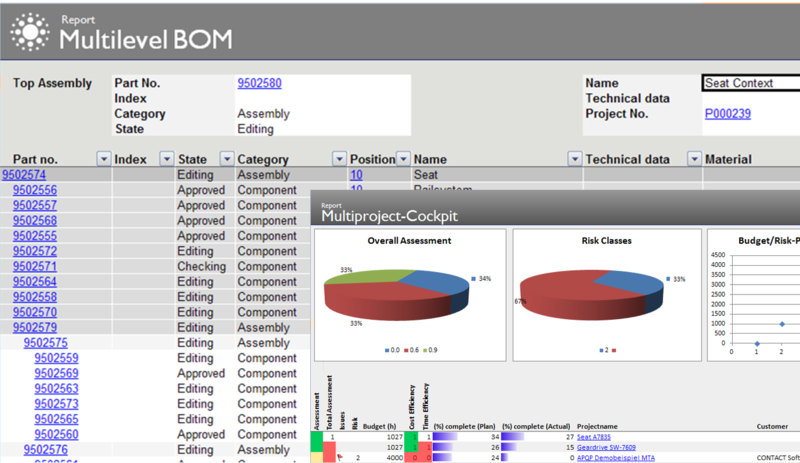 ​Partners also have access to all key PDM/PLM functions including version, workflow and change management. Cross-enterprise project work can be securely and efficiently accessed within the OpenPDM CCenter platform. 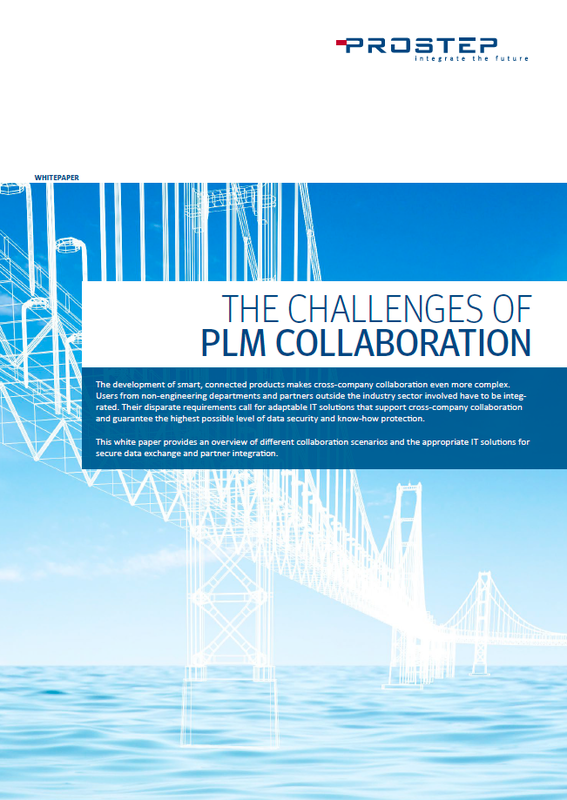 How can OpenPDM CCenter help you with PLM Collaboration? 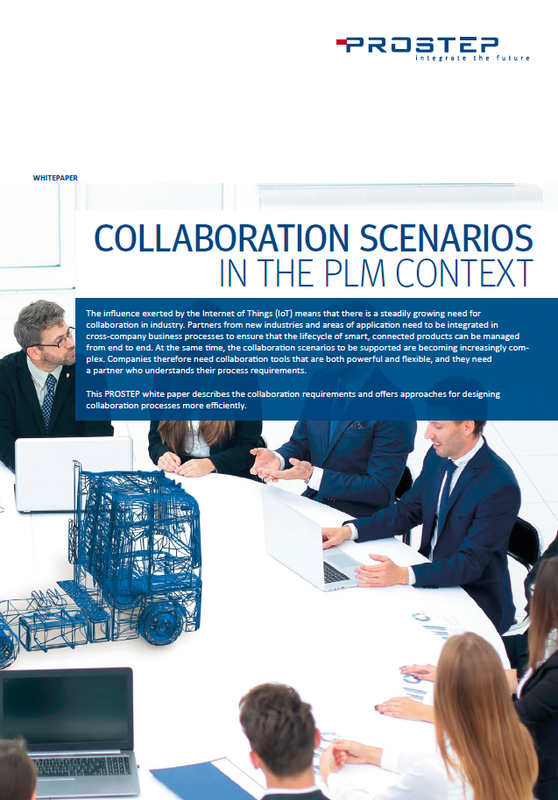 ​​When a manufacturer (OEM) provides the necessary PLM data but restricts access to the PLM system, you need a proven reliable platform for PLM management. Open PDM CCenter is that platform. ​Two different OEMs will often use the same component but use their own product range. 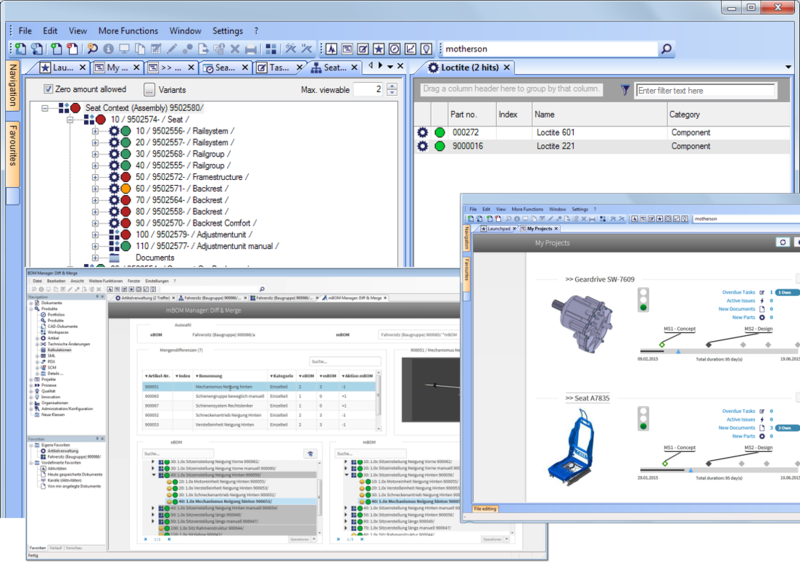 Because each OEM works on their respective PLM systems and only shares limited information, a tool like OpenPDM CCenter will compile all the data on one collaborative platform. ​When merging two companies, a uniform PLM platform is too complex and expensive to manage effectively. OpenPDM CCenter's collaboration platform for future development acts as a data ​hub for all development parties. 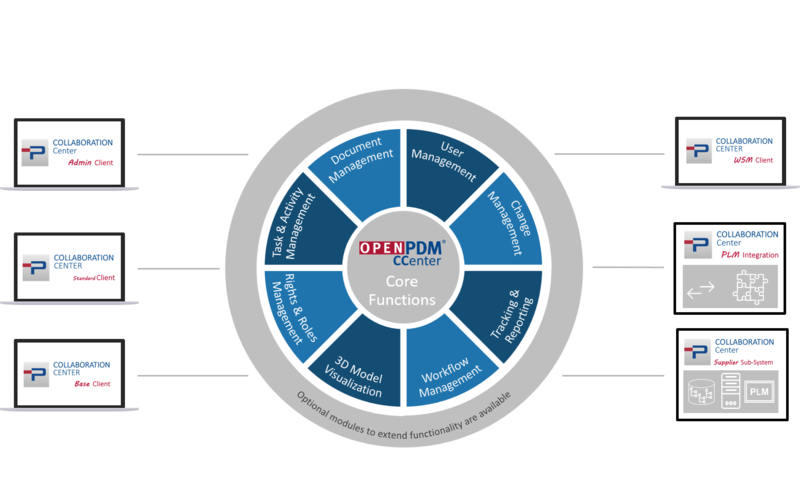 Why use OpenPDM CCenter for PLM Collaboration? OpenPDM CCenter ​allows you to easily create ​engineering change requests (ECR) from templates. Doing so gives you the ability to describe the changes, identify the work objects (3D models, drawings, etc.). 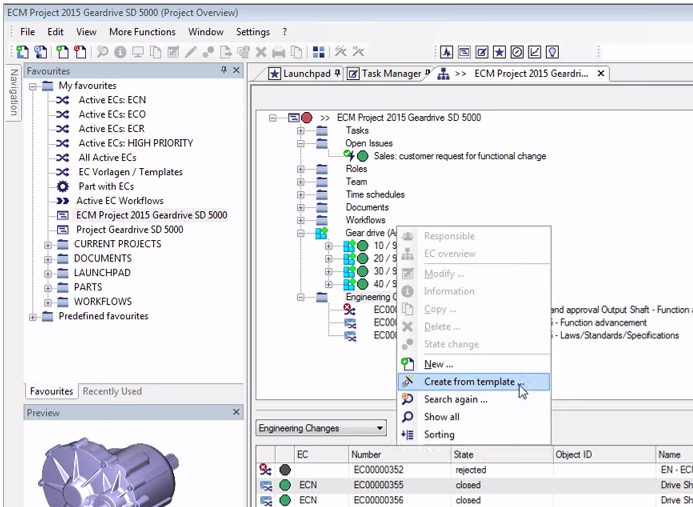 Next, create the engineering change order (ECO) within OpenPDM CCenter. 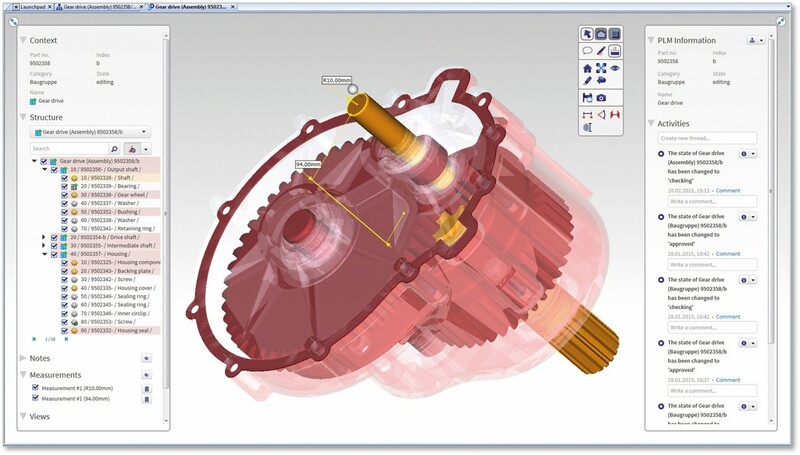 With it you'll be able to realize the change, redline using 3d model data, and batch release documents and parts (new versions of 3d models, drawings, BOMs). ​Full synchronization of back-end systems. 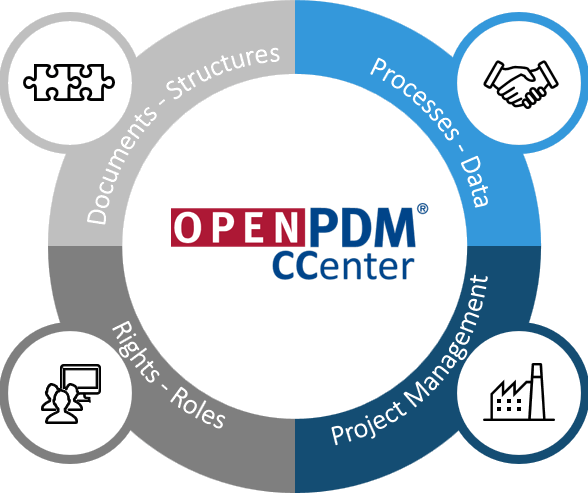 OpenPDM CCenter ​allows you to easily ​build powerful reports based on up-to-date information. Use hyperlinks for quick access to related business objects. Export your report to excel. 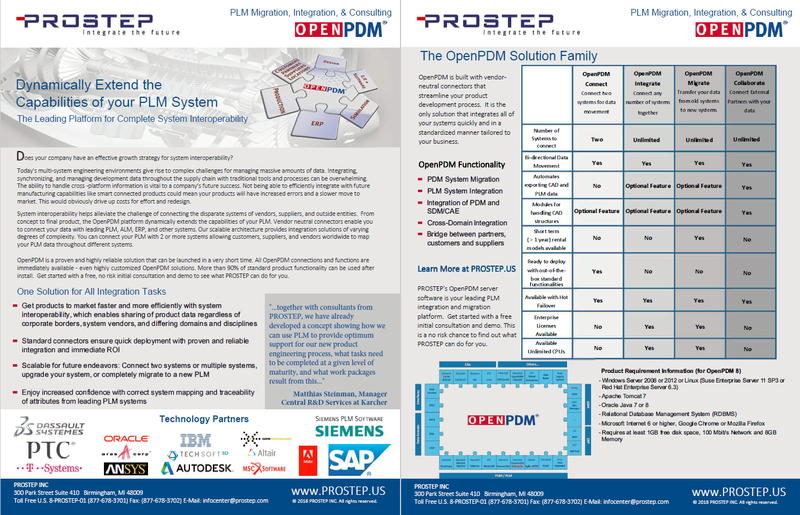 OpenPDM CCenter is easily adapted to your customer specific processes. ​View ​connectivity of geometric models and product data. ​All PLM related functions of document management are supported. ​Overview of new documents, parts, etc. ​﻿This white paper explores large scale corporations and joint-ventures that need the right mechanisms in place to exchange data properly. These companies need collaboration tools that can be configured flexibly. ​This white paper describes collaboration requirements and offers approaches for designing processes more efficiently. 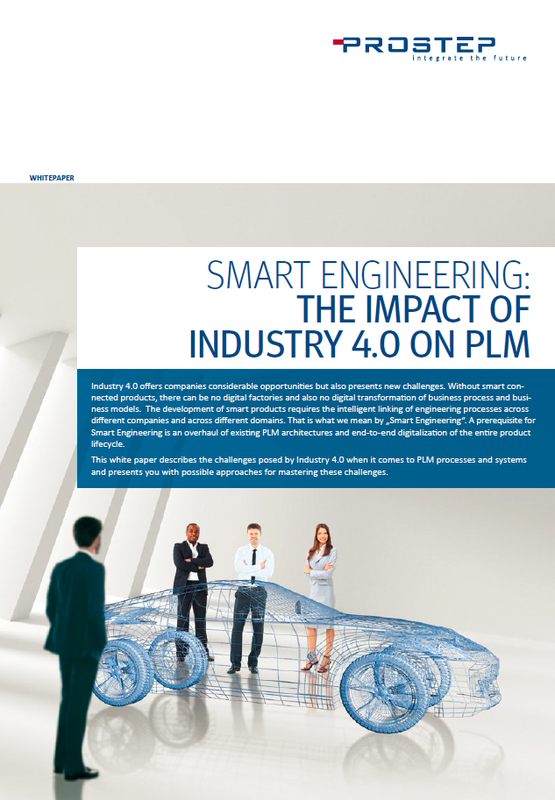 ﻿PROSTEP experts describe the challenges that Industry 4.0 poses to PLM processes and systems. This white paper highlights possible approaches to ﻿masterg ﻿these challenges.